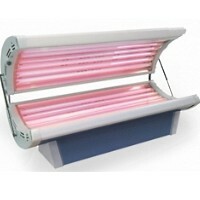 Check out this Amazing Elite 10 Tanning Bed. 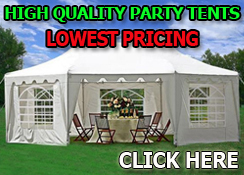 Best Quality and LOWEST PRICE! Call us today at 866-606-3991 and speak to a sales associate now! 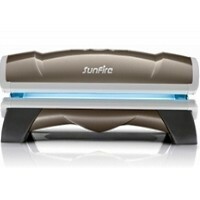 Check out the Brand New Wolff SunFire 12R Tanning Bed w/ Facial Tanner!! Call 1-866-606-3991 for more information! Check out this Amazing Tanning Bed. Best Quality and LOWEST PRICE! 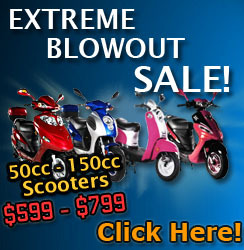 Call us today at 866-606-3991 and speak to a sales associate now! 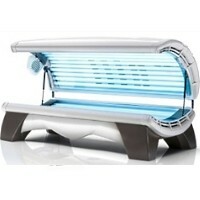 Check out this Amazing Elite 16 Tanning Bed. Best Quality and LOWEST PRICE! Call us today at 866-606-3991 and speak to a sales associate now! 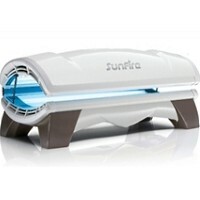 Check out the Brand New Solar Wave 24 Lamp Home Tanning Bed! Call 1-866-606-3991 for more information! 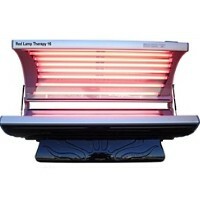 Rejuvenating, anti-aging Skin Care with the new Solar Storm 16RS Collagen Red Light Therapy Bed! In Stock and ready to ship direct!! 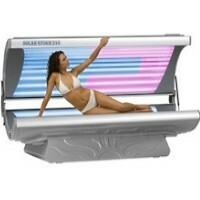 Solar Storm 24 Lamp Commercial Tanning Bed!! 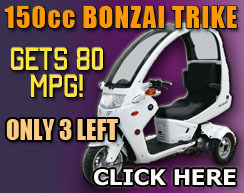 Call 1-866-606-3991 for the most exciting deals available on this brand new model including.... Check out the BRAND NEW Solar Storm 32 Lamp Residential Tanning Bed With Face Tanning Lamps Check out this Amazing Avalon 24 Home Tanning Bed. Best Quality and LOWEST PRICE! Call us today at 866-606-3991 and speak to a sales associate now! 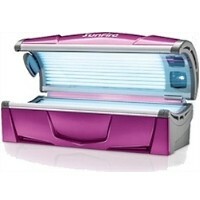 Check out this Amazing Tanning Bed The Radiance 26 Trio Bed. Best Quality and LOWEST PRICE! 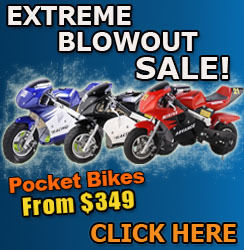 Call us today at 866-606-3991 and speak to a sales associate now! Check out the Wolff SunFire 28C Commercial Tanning Bed!! Call now to find out the exciting features available on this brand new model including.... Take a look at the Brand New Wolff SunFire 31R Tanning Bed!! 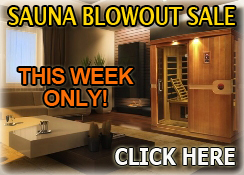 Call 1-866-606-3991 to find out more information about what this tanning bed has to offer! Check out this Amazing Tanning Bed The Radiance 32 Bronzing Bed. Best Quality and LOWEST PRICE! Call us today at 866-606-3991 and speak to a sales associate now! Check out this Amazing Tanning Bed The Oasis 36 Tanning Booth. Best Quality and LOWEST PRICE! Call us today at 866-606-3991 and speak to a sales associate now! Check out the Wolff SunFire 32C Commercial Tanning Bed!! Call 1-866-606-3991 to find out about all the exciting features this bed has to offer! Check out the Wolff SunFire 32X Commercial Tanning Bed!! It features a digital timer, energy efficient air flow system, and a body fan to keep you comfortable while your tanning. Call 1-866-606-3991! Just arrived!!! 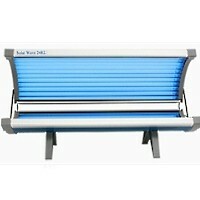 Check out the Wolff SunFire 36R Stand Up Tanning Bed!! This booth comes with longer lamps to give you the extra room to stretch out and still receive a great tan. Call 1-866-606-3991! Check out the brand new Wolff SunFire 42C Stand Up Commercial Tanning Bed!! With only a 12 minutes session allowing more clients to tan will help maximize your profits! Call 1-866-606-3991 for more information! Here it is!! TheWolff SunFire 42X Stand Up Commerical Tanning Bed!! Its Turbo Cooling System reduces operating costs and maintains the ideal conditions to increase the life of the bed's internal components. Call 1-866-606-3991! Check out the Brand New Wolff SunFire Platinum 35 Commercial Tanning Bed!! This bed comes with longer lamps to give you the extra room to stretch out and still receive a great tan. Call 1-866-606-3991!